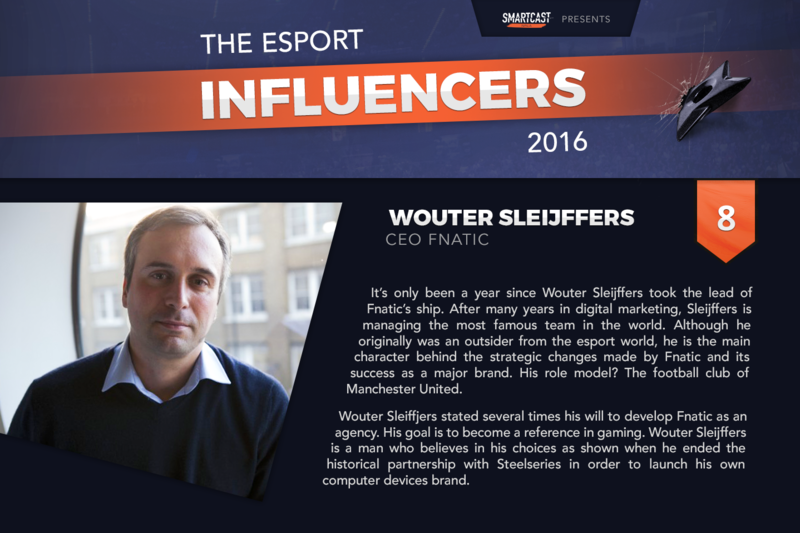 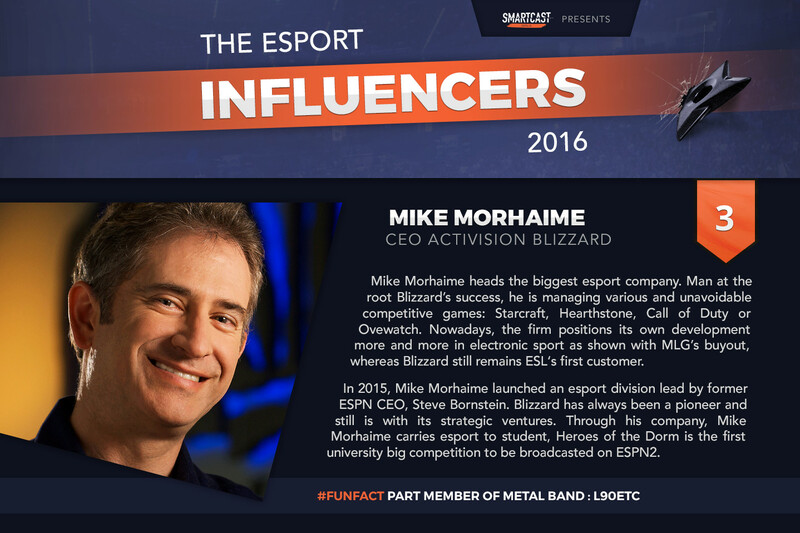 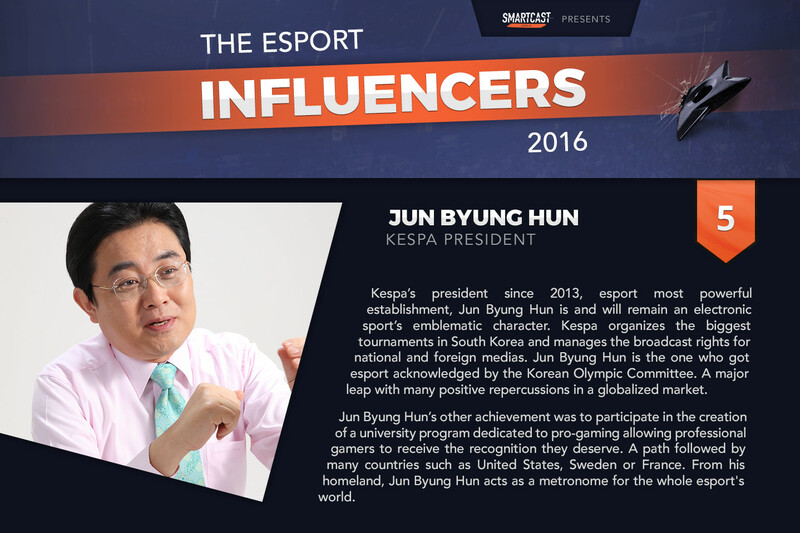 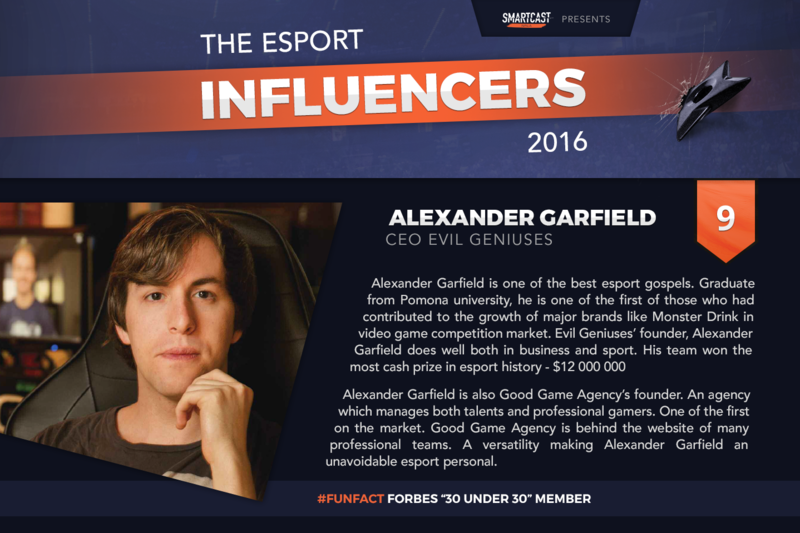 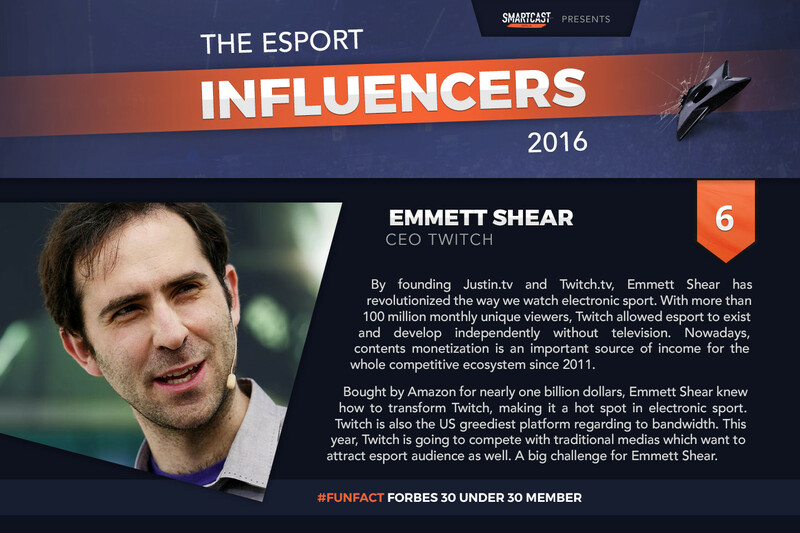 SmartCast is proud to present the first “esport influencers – Top 10” ! 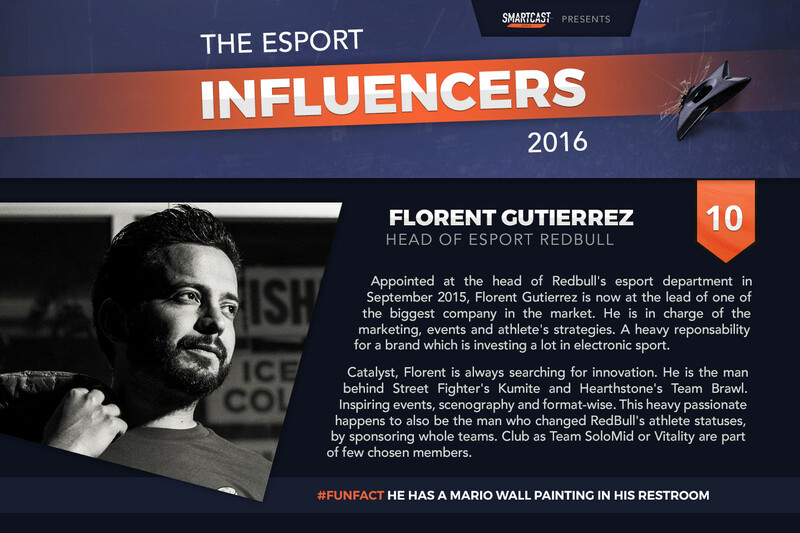 Each day, discover thoses who are thinking and making the esport of today and tomorrow. 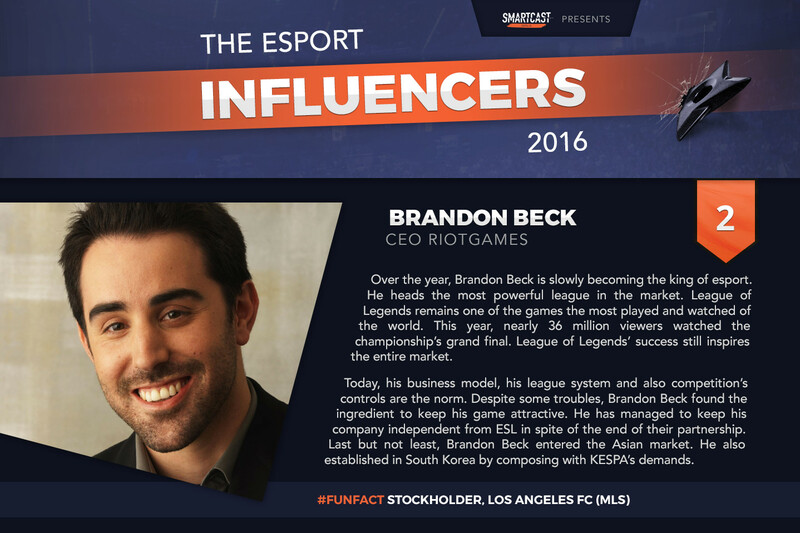 They are making esport a growing industry. 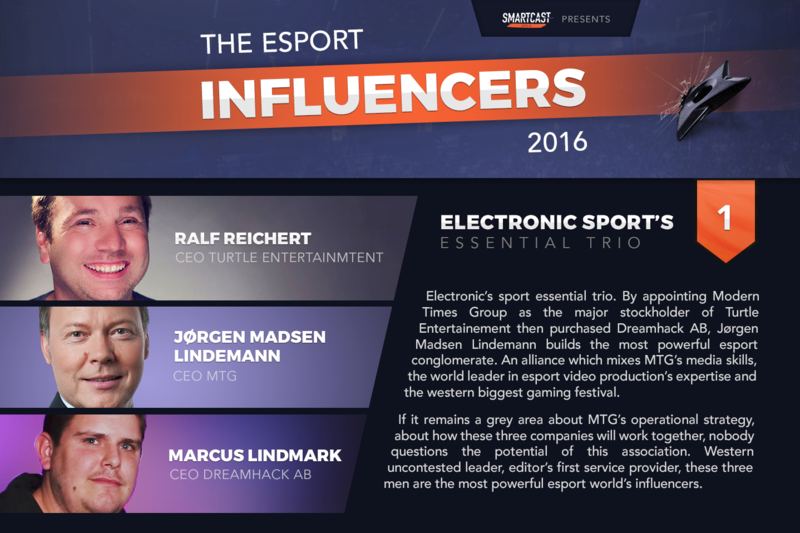 They might not be well known by the public, but electronic sport owe them a lot. 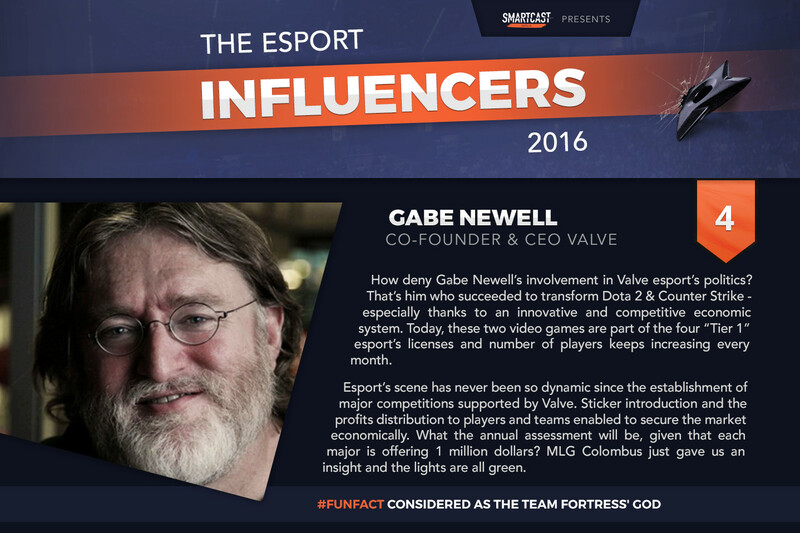 This story signed by @SixorFive and @JBSaelens claims his own editorial. 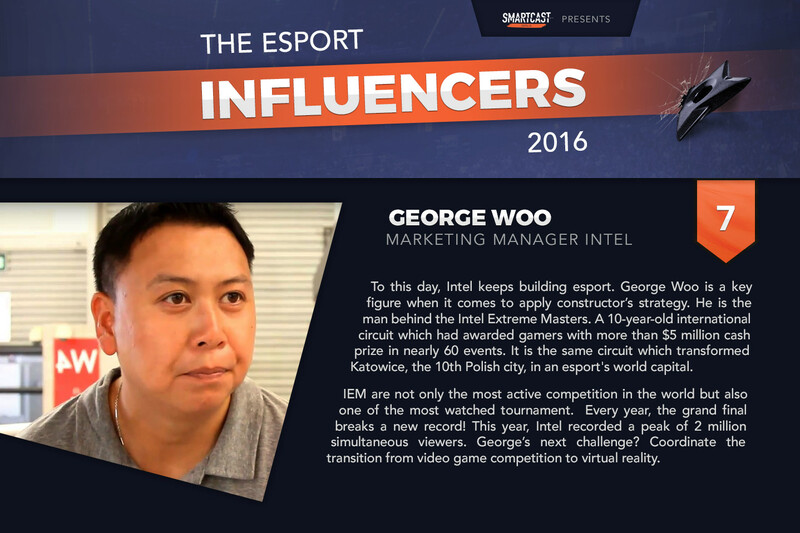 So you may disagree some part of our choice, you are free to react on #ESPORT10.